 What is Honda Joy Club? 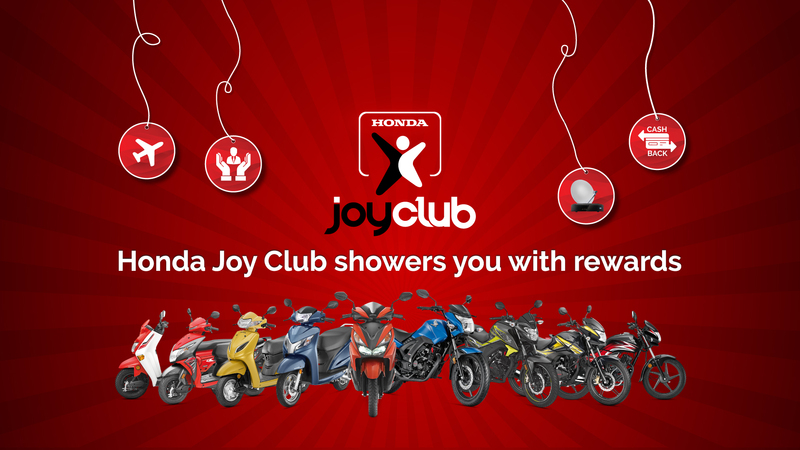 Honda Joy Club is an exclusive engagement program designed especially for our ever- growing Honda Customer Family. 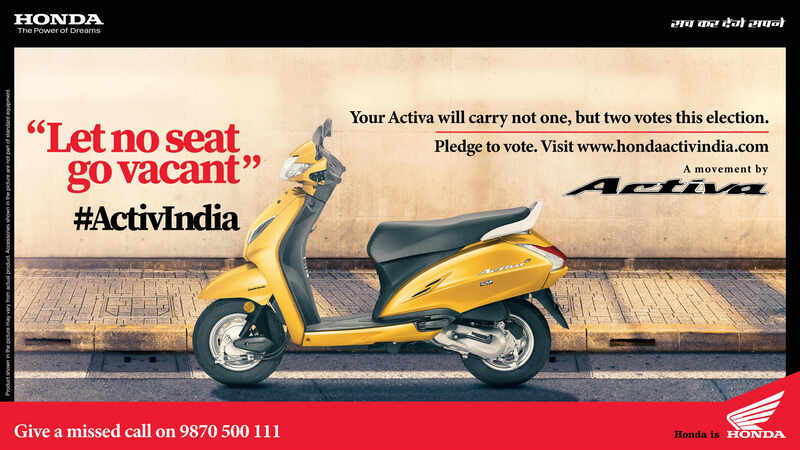 It is a unique initiative by Honda Motorcycle and Scooter India Pvt. Ltd. enabling the customers to enjoy maximised privileges and benefits. 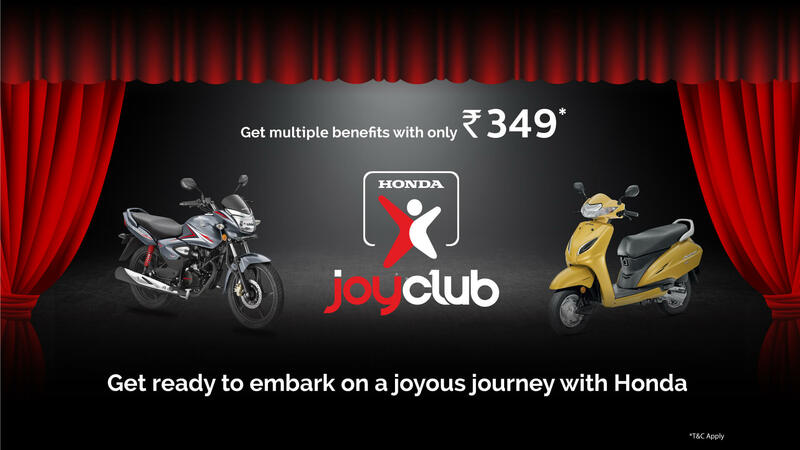 Ease of Enrolment with Honda Joy Club! new HD Set Top Box. on Network Pharmacies & Diagnostic Centers.